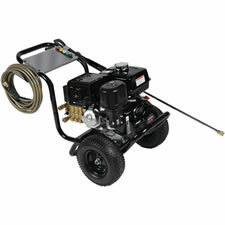 A perfect choice for a direct drive pressure washer. 13HP Honda gas motor has been mated to a powerful General Pump® delivering 4.0gpm @ 4200psi. 50 Foot lance kit with 5 interchangeable tips are included. 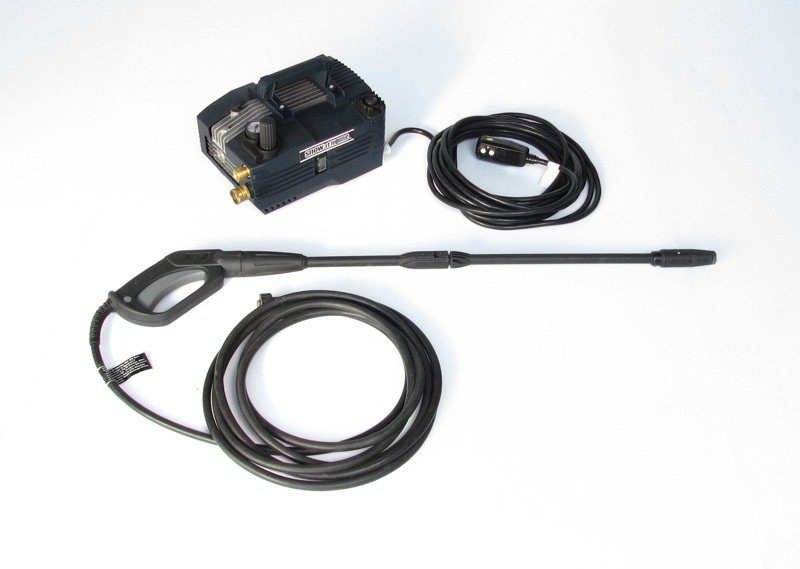 Quality components, high volume output and a low price point - an excellent combination when you are looking for an entry level pressure washer for high volume snowmaking with the SG7 X-Stream Snowmaker™.